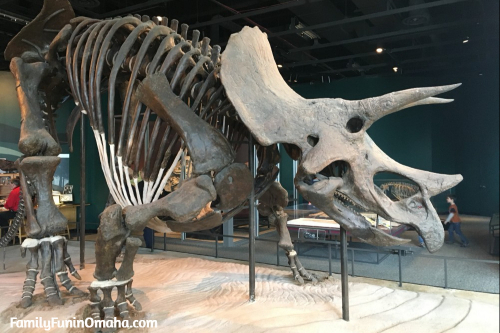 Special thanks to The Roseville Visitors Association for partnering with us and hosting our stay so that we can share all about the fun things there are to do in Roseville and the Twin Cities! 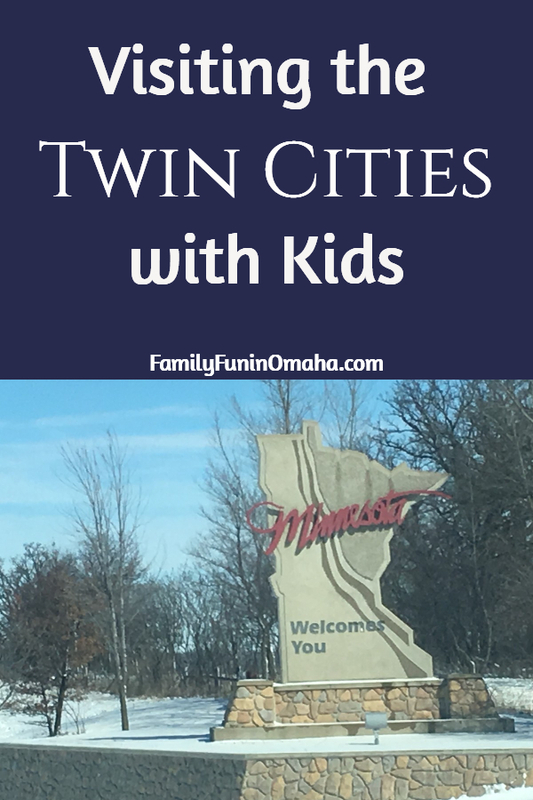 If you are planning a trip to the Twin Cities, Roseville, MN, is the perfect hub for all of your fun adventures! 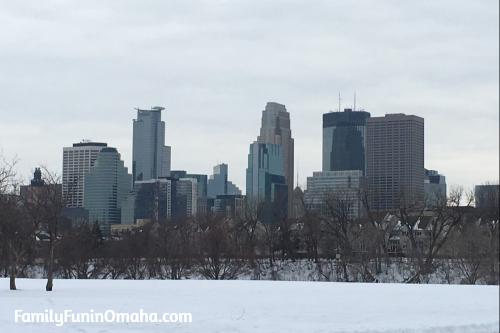 Located within minutes of Minneapolis and St. Paul (just 10 minutes from both downtowns), it’s close proximity to attractions and restaurants make it the perfect destination on your next vacation to the Twin Cities! 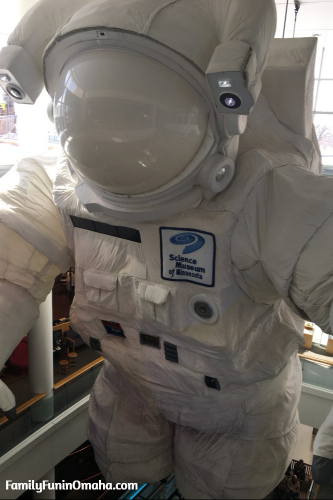 A highlight of our trip, the Science Museum of Minnesota is full of hands-on, engaging exhibits, perfect for the whole family! 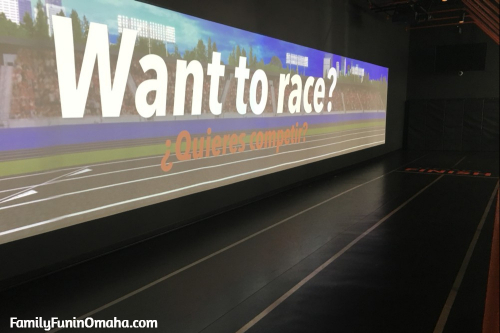 Visit multiple floors to experience interactive exhibits including The Mississippi River, The Human Body, Experiment Gallery, Math Moves, and more. 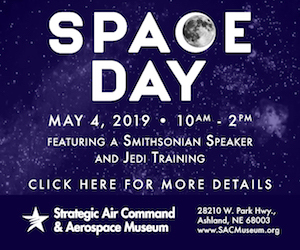 Throughout the day, enjoy presentations led by enthusiastic leaders, on a variety of engaging topics, with experiments and audience participation. 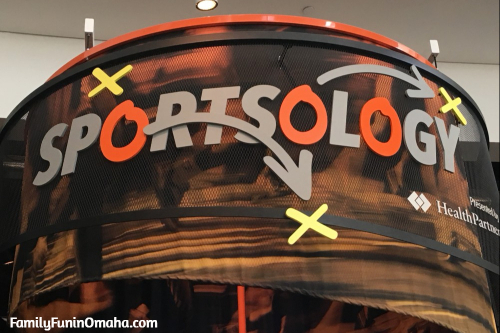 Our favorite exhibit at The Science Museum of Minnesota, Sportsology had several interactive exhibits that allowed you to test your skills with those of collegiate and professional athletes. 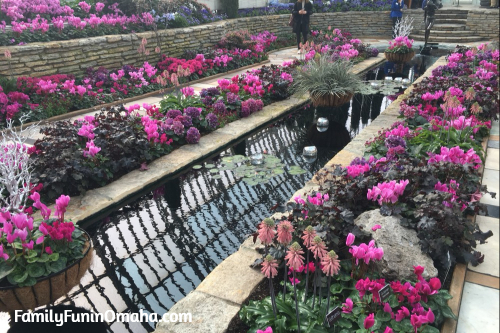 The flowers in the Marjorie McNeely Conservatory were stunning and brought a wonderful sense of Spring in the middle of Winter. The Zoo housed a variety of animals, including an indoor Tropical Encounter Exhibit. The kids loved the Zoo, which was the perfect size for an afternoon visit. 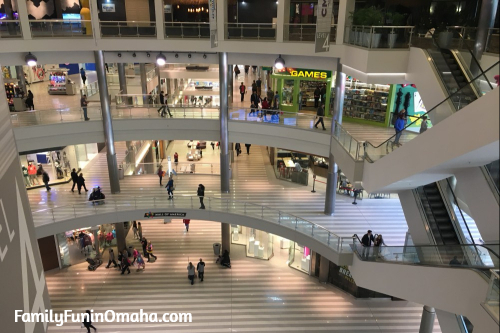 A fun stop for any visit to the Twin Cities is the Mall of America. 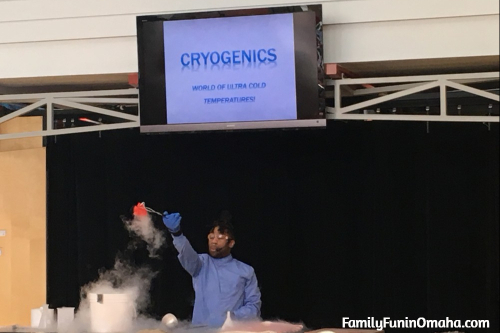 With 400+ Events held at Mall of America each year, there is always something fun going on! 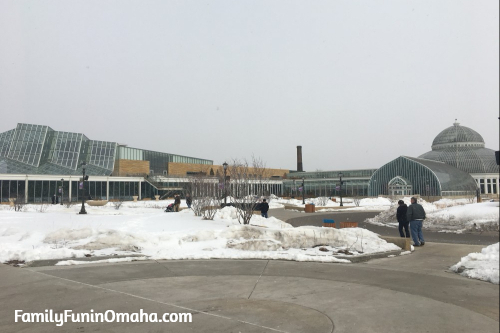 Nickelodeon Universe, located in the middle of Mall of America, was a special treat for our family! 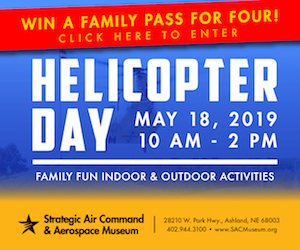 With 27 fun-filled rides, including some we have never seen before at other parks, it was very fun-filled day. 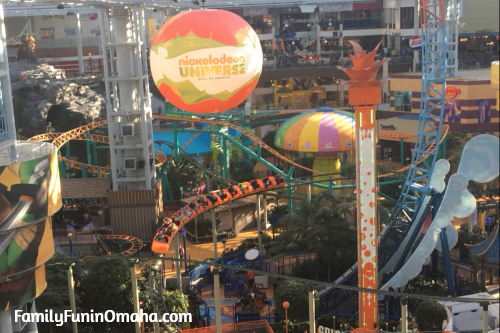 Read more about all of the FUN at Mall of America and Nickelodeon Universe here! 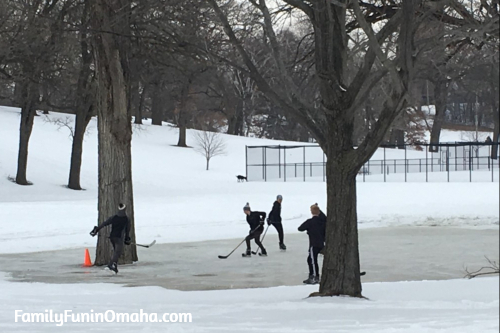 Minnesota is full of outdoor activities and experiences during all Seasons of the year. 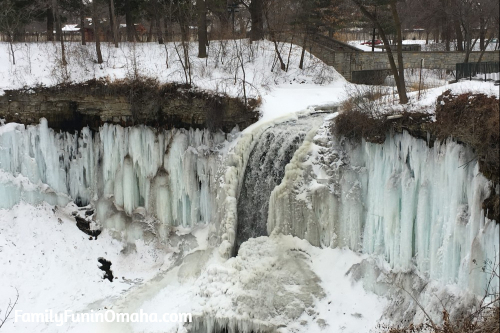 Minnehaha Falls in Minnehaha Park are stunning during the Winter, and I imagine equally amazing during the rest of the year! As one can imagine, lakes are abundant in the Twin Cities. 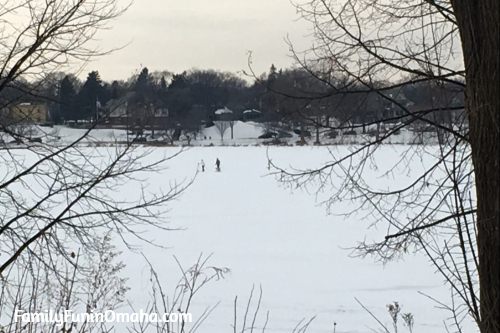 Even though it was Winter, there were people everywhere enjoying the outdoors, walking around the lakes, cross country skiing, and playing hockey. 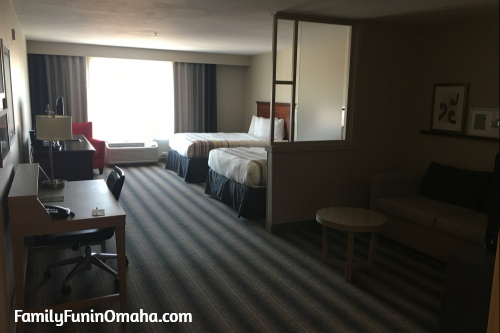 The Country Inn & Suites in Roseville was centrally located to many delicious restaurants! Our favorite restaurants in Roseville include La Casita, Lucky’s 13 Pub, and Pizza Luce. Be sure to check out the Daily Specials at La Casita including a Taco Night and Kids Eat Free night! Lucky’s 13 Pub provided a warm atmosphere, friendly wait staff, with a variety of menu options. At Pizza Luce, the baked potato pizza was delicious, and my husband really enjoyed his Vegan sandwich. 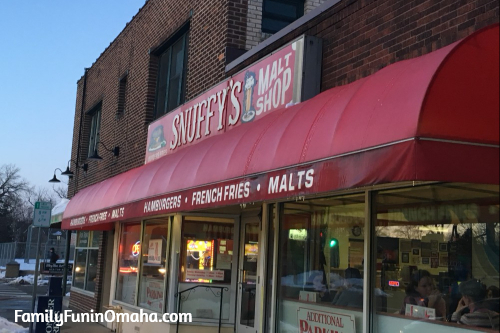 We happened to find this perfect little diner in St. Paul, Snuffy’s Malt Shop, with delicious food. The malts and ice cream was outstanding, too! 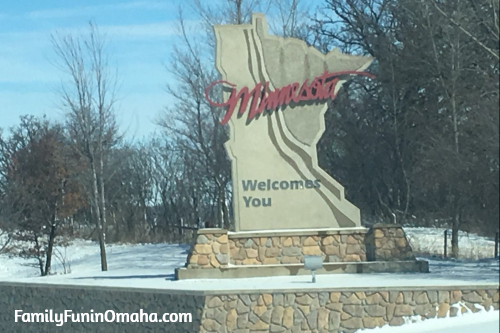 Roseville, Minnesota, is the perfect place to stay when visiting the Twin Cities! With less traffic and wonderful hotels and restaurants, it provides a perfect resting stop after a fun-filled day. 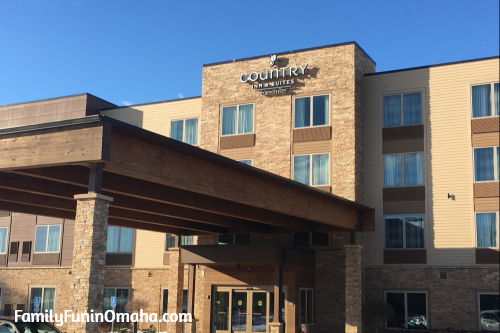 The Country Inn & Suites in Roseville was clean, family-friendly, with a friendly and helpful staff. 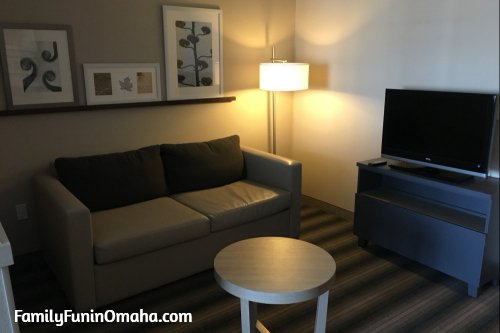 The rooms were spacious with a pull-out sofa, desk, seating areas, and 2 TV’s. This was perfect for our family of 4! 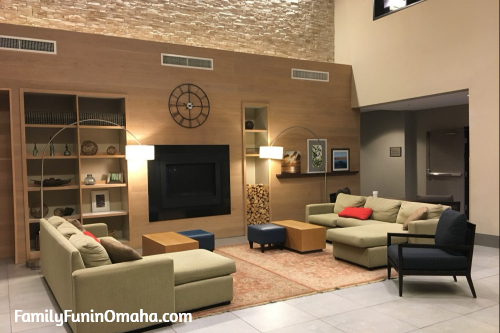 The beautifully decorated lobby welcomed visitors with a comfortable ambience. 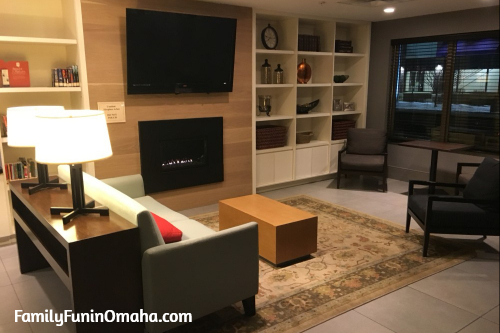 This was a perfect spot to enjoy the delicious breakfast that was included every morning, or to relax and visit with friends after a long day. 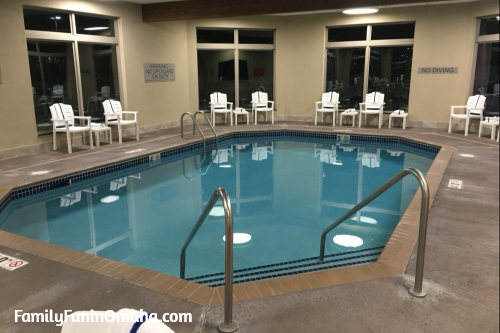 My kids enjoyed the pool every night! 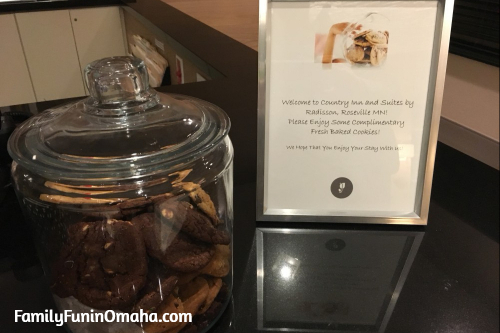 It’s the little things that make all the difference, and these delicious cookies in the front lobby were a perfect touch! 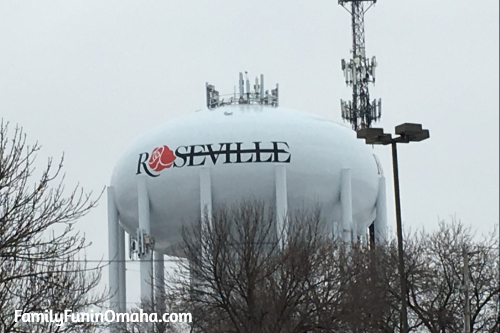 Special thanks to The Roseville Visitors Association for partnering with us and hosting our stay so that we can share all about the fun things there are to do in Roseville and the Twin Cities! 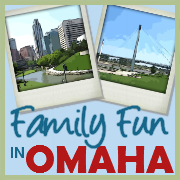 Be sure to contact them for help planning your next visit.